A bill allowing auto insurance companies to rely on photo-only appraisals for the first time in 40 years cleared the Pennsylvania Senate on Wednesday after being amended to resemble a revised Virginia law. The Pennsylvania House in December 2015 passed House Bill 1638 in a 116-79 vote. At the time, the bill would have flat-out ended the requirement that all insurer auto damage appraisals had to be done in person. However, the customer or body shop didn’t have to submit photos if they didn’t want to do so. The version passed by the Pennsylvania Senate on Wednesday in a 47-1 vote adds the caveat that a disputed supplement must receive a physical visit by the insurer. That language mimics a Virginia bill which went through a similar change before passing the Legislature and being signed into law March 1. It takes effect July 1. 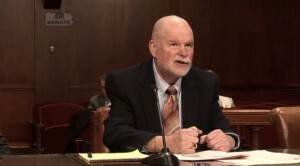 While the Virginia amendment stemmed from a compromise between insurers and collision repairers, Pennsylvania Collision Trade Guild Director Steve Behrndt on Wednesday continued to oppose the bill in the Keystone State. The 1972 law — which he has said was passed in response to alleged insurer misconduct — should remain on the books, he said Wednesday. “We’re pretty steadfast,” he said. 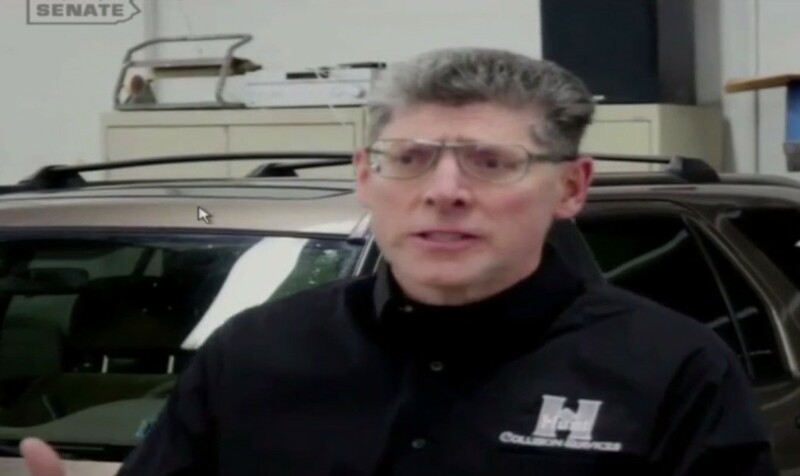 During a January hearing, he and Mark Vettori, president of Hunt Collision Services, presented two instances where image-derived estimates missed a few thousand dollars in hidden damage to a vehicle. While photo-only appraisals — particularly by inexperienced insurance staff — not only can miss safety considerations, they also shortchange the contractual requirement of indemnification, according to Behrndt. “A photo estimate contradicts the insurance policy,” Behrndt said: An insurer isn’t giving it the customer the level of effort and quality achievable through a personal inspection. “If you’re not going to do the very best .. they’re not being indemnified,” he said. While the requirement of a physical inspection following a dispute helps prevent too superficial of an appraisal, there’s no guarantee a repair will reach a shop to deliver that hedge. Photo-only appraisals make it too easy for auto insurers to “short-sheet” customers on settlements, Auto Claims Solutions independent appraiser Charles Barrone warned a Pennsylvania Senate committee in January. More people are filing claims but opting not to have repairs done, Barrone said then. “They deserve the same settlement” as those who went through the full appraisal and shop process and had damage precisely documented and supplemented, he said. Behrndt also noted that Virginia bending on the 1970s-era restrictions meant insurers could — and did — start trying to change the laws in other states with a bandwagon argument. Grant didn’t respond to a follow-up email asking what inspired the regulation. On the other hand, without the amendment in the Pennsylvania Senate, the body might have passed the worse House version, according to Behrndt. But the lesser of two evils doesn’t satisfy the PCTG. Unfortunately, the PCTG might be a position of trying to save consumers from themselves. One senator thought photo-estimating was a terrible idea but felt that in an age of iPhones, younger constituents would want the capability, and thus voted for the bill, according to Behrndt. Such appraisals also can halve claims payout time, CSAA (AAA) Eastern Region physical damage manager Janine Merlino said in January. At this point, there’s still a chance to convince the House to amend the bill further or oppose the Senate version, leaving them unreconciled before the session ends. 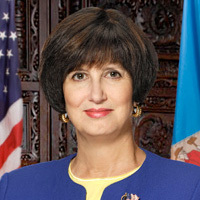 Behrndt has heard that the House will look at the legislation April 4. “We have a little time to educate the House again,” Behrndt said.